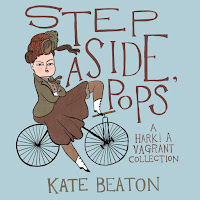 Step Aside, Pops: a Hark! a vagrant! collection and Hark! 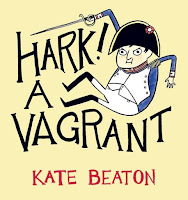 a vagrant! by Kate Beaton. 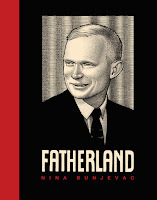 Drawn and Quarterly: twenty-five years of contemporary cartooning, comics and graphic novels, edited by Tom Devlin, with Chris Oliveros, Peggy Burns, Tracey Hurren and Julia Pohl-Miranda. Louis Riel: a comic-strip biography by Chester Brown. 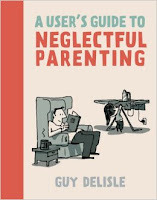 A User's Guide to Neglectful Parenting and Jerusalem: chronicles from the holy city by Guy Delisle. The Adventures of Superhero Girl by Faith Erin Hicks. 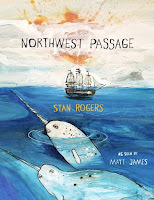 Northwest Passage by Stan Rogers and Matt James. 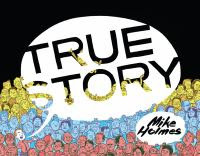 Not yet available through Halifax Public Libraries' collection, Halifax's own Paul Hammond regularly publishes his strange and compelling comic HEY YOU GUYS in The Coast.